This bottom bracket is for PF30 bike frames and fits only cranks with 30mm spindles (BB30). 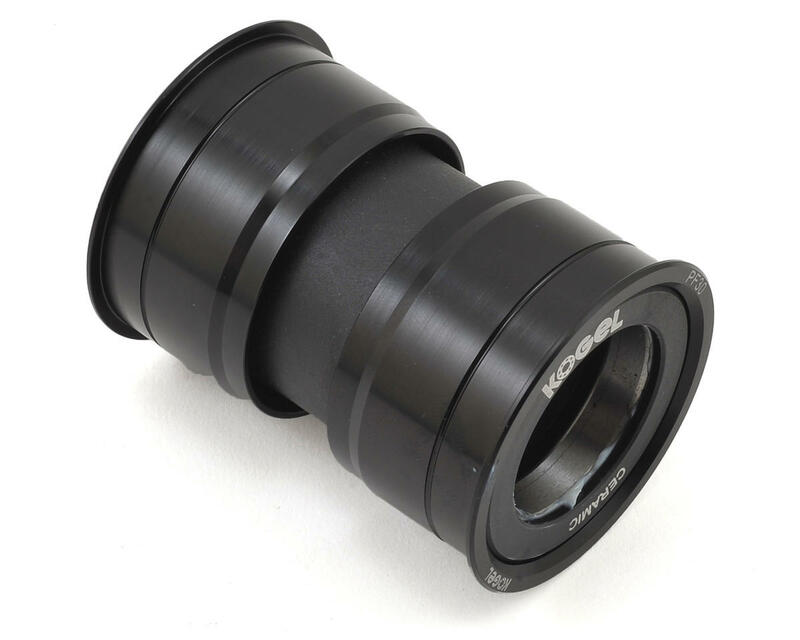 This bottom bracket uses Cross/MTB seals to protect from dirt and wear associated with CX and MTB riding. 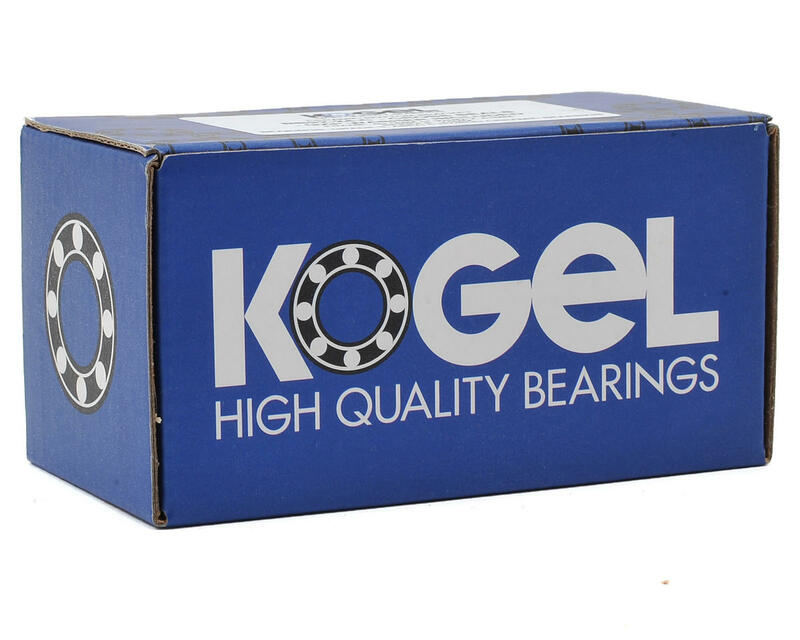 It is also ideal for long life on all road bikes.